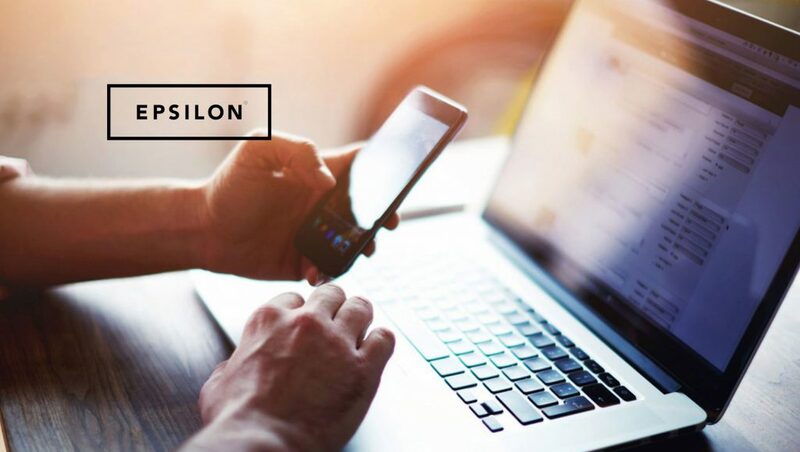 Epsilon, a global leader in creating connections between people and brands, announced that it was named a Leader in the June 2018 report “The Forrester Wave: Email Marketing Service Providers, Q2 2018” by Forrester Research, Inc., which evaluated Epsilon’s Agility Harmony digital messaging platform. Epsilon received the top score in the current offering category, which assessed product and services offerings, focusing on key differentiators within campaign management, dynamic content, analysis and reporting, collaboration, integration, corporate governance, security and artificial intelligence capabilities. In the report, Forrester cited Epsilon as one of just two vendors that proactively represent a philosophy and exercises their capabilities to use email marketing for market research, branding, or profile-building purposes. Epsilon received the highest scores possible in the corporate vision and development roadmap criteria within the strategy category, which evaluated the experience each management team has had working together, how articulate and plausible vendor visions were against demonstrated and planned capabilities, as well as employee and customer retention.